Hit the road and record a year’s worth of rides with this bespoke, cycle-focused journal. Whether your riding style is that of a lightweight mountain goat or you’re more comfortable taking big turns at the front of the bunch, a bike rider travels hundreds of miles a year. Be it rural touring, club sportives and gran fondos, or city commuting, you will experience stunning vistas, deserted back roads, endurance-testing climbs, and the thrill of a high-speed descent. And where better to record these memories of life in the saddle than in this specially designed journal? 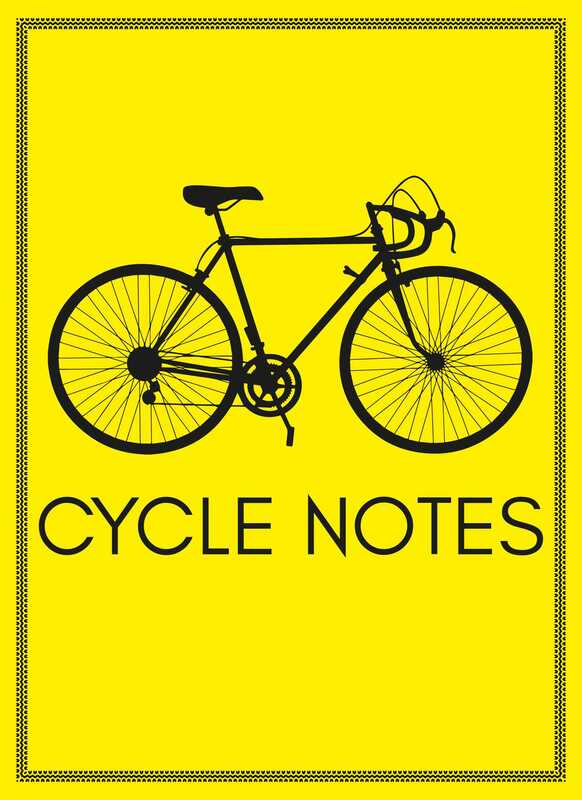 Packed with enough specially designed pages to record a year on the road, alongside profiles of some of the best cyclists ever to take to the saddle, Cycle Notes is an essential addition to the bike shed.